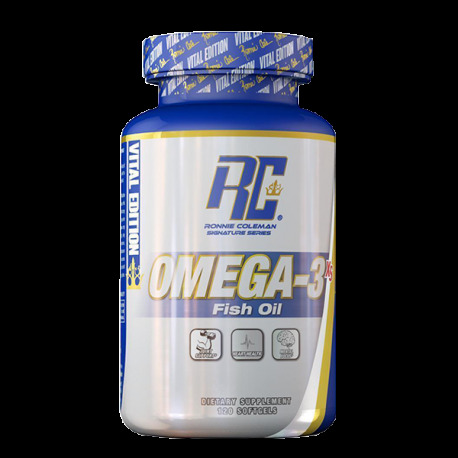 Omega-3 fatty acids are among the very few fatty acids that your body can not produce itself. They are urgently needed for countless vital functions, as well as for maintaining maximum physical and athletic performance. Without omega-3 fatty acids, your body can not build new (muscle) cells or new nerve cells. 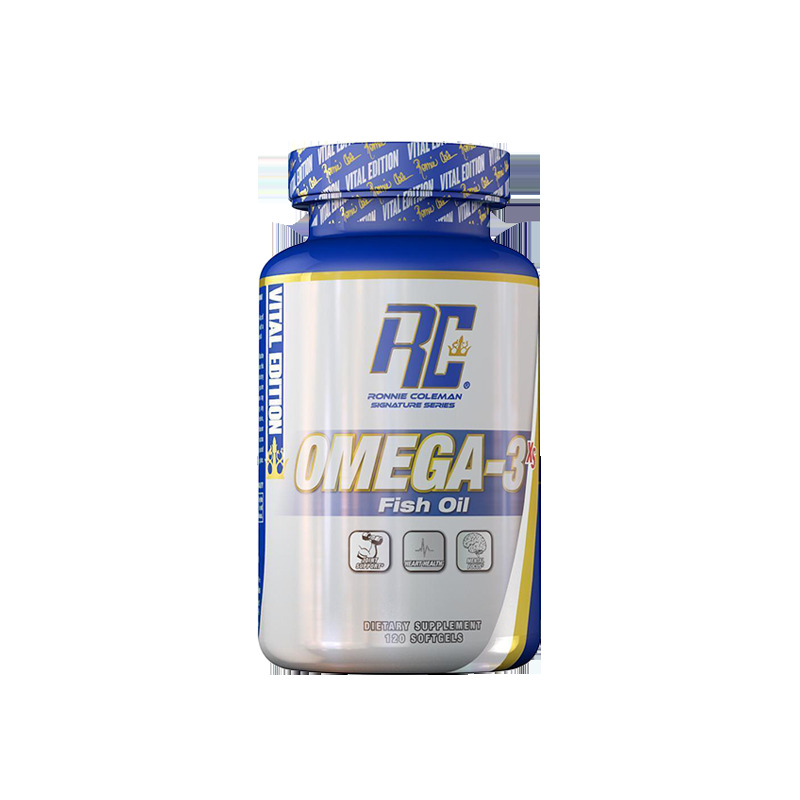 For athletes, it may be of particular interest that omega-3 fatty acids can improve the insulin sensitivity of your muscle cells with the result that more muscle glycogen will be stored in your muscles, while less energy will end up in your body fat deposits. In addition, omega-3 fatty acids can help you to reduce body fat by helping your body to use more (body) fat for fuel. Apart from an increased fat burning this will also spare your muscle glycogen reserves during exercise. During a calorie reduced diet, all this is equivalent to an increased fat loss and more workout energy for intense workouts. Omega-3 fatty acids are also popular for treating exercise-related joint pain. This is due to the pronounced anti-inflammatory properties of omega-3 fatty acids, which are linked to the fact that omega-3 fatty acids are needed for the production of endogenous prostaglandins, which possess anti-inflammatory and analgesic effects.